Most of Toyota’s models introduced in the last two decades can be easily recognized as either luxury or family vehicles. Both of these segments have a massive following among fans and offer just the ride set of qualities for every category of buyers. 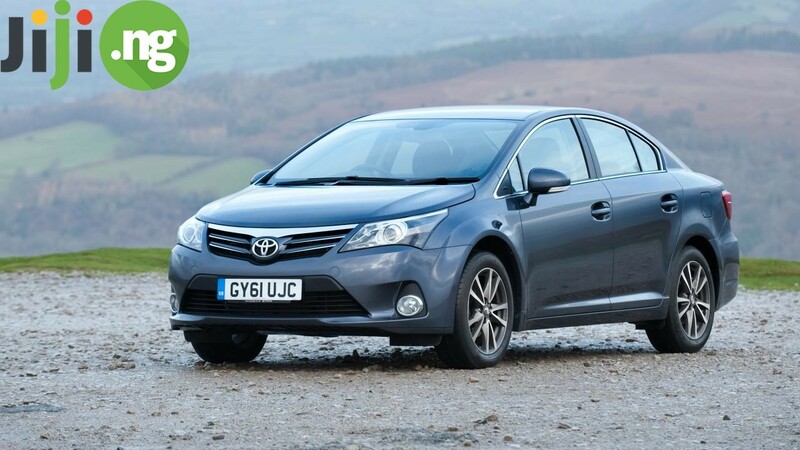 However, a few of Toyota models manage to take the best from both segments, and Toyota Avensis is definitely one of them. Find out what makes Avensis so great and how to get one for yourself for the lowest price possible. Buying a newor used car is never an easy thing to do, especially if you’re shopping on a budget. Car shopping on Jiji, Nigeria’s famous online marketplace, can help you save money on your purchase without compromising the quality of the products. 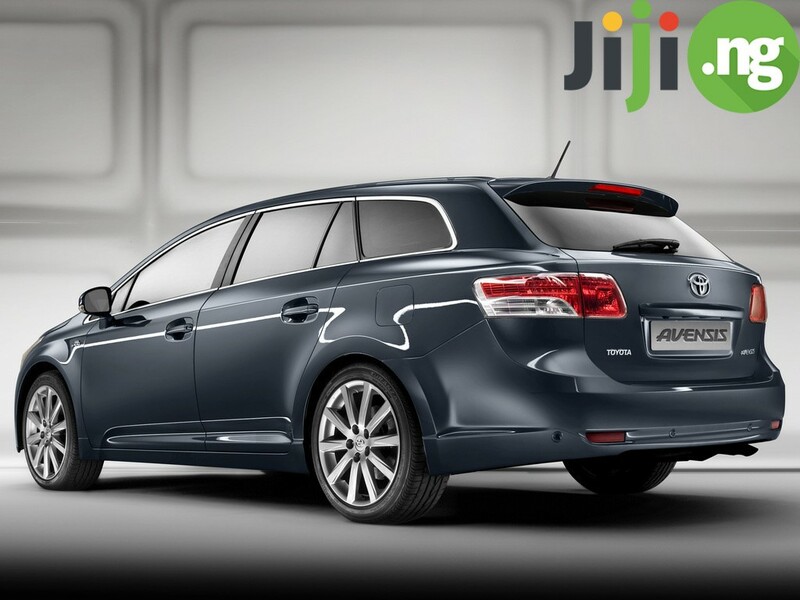 Look for Used Toyota Avensis on Jiji to experience the benefits of shopping online. The Avensis nameplate was unveiled in 1997. Since the beginning, the car was available in three body styles: four-door sedan, five-door hatchback, and five-door station wagon, making it easy for buyers to choose the right model for their needs. 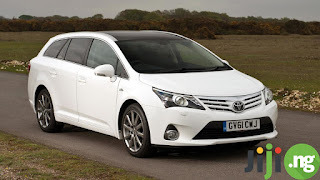 The Toyota Avensis went through almost 20 years of production and three generations, with each generation introducing numerous improvements both to the car’s design and functionality. The latest generation is manufactured with both diesel and petrol engines. Both engines have been largely redesigned and now offer more power while limiting the CO2 emissions, allowing you to become a more eco-conscious driver. Depending on your preferences and driving style, the engine in your new Avensis can range from 1.8L to 2.2L. What makes the Toyota Avensis stand out from hundreds of competing models is its safety parameters, which have always been the strong point of Toyota cars and made the Japanese car manufacturer synonymous with the highest level of automotive security. Every safety check and crash test the Avensis went through gave it a 5 out of 5 rating, which is very impressive. The safety features in the Toyota Avensis range from numerous airbags to autonomous emergency braking and from lane departure alert to road sign assist. Critics of the Toyota Avensis claim that it’s not the most exciting car to drive, but it all depends on your purposes for buying a new vehicle. If you expect your car to ensure a thrilling and memorable driving experience every time you take it out for a ride, then you may be better off looking for a more performance-oriented model. However, if you’re looking for a versatile and reliable car with excellent safety features, the one that can give you the biggest value for your money, then the Avensis should definitely be your top choice.